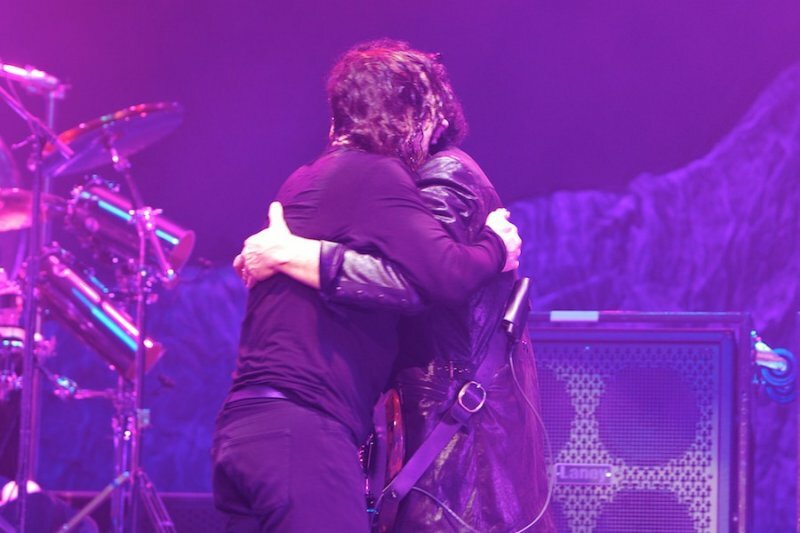 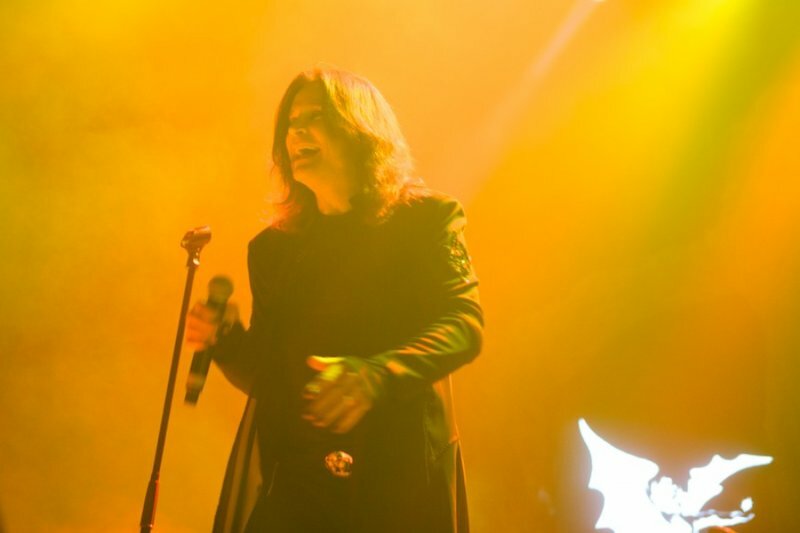 Black Sabbath ‘13’ is the first Sabbath studio album with Ozzy Osbourne since 1978. 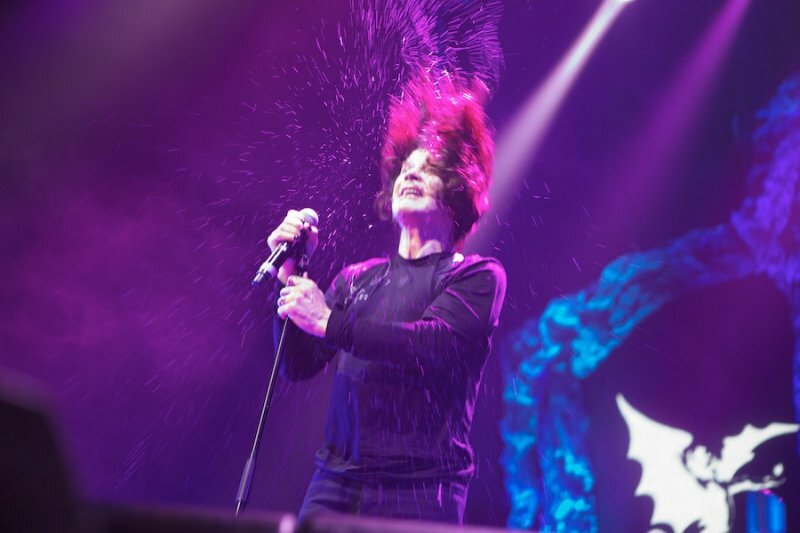 The Black Sabbath story began in Birmingham, England in 1968. 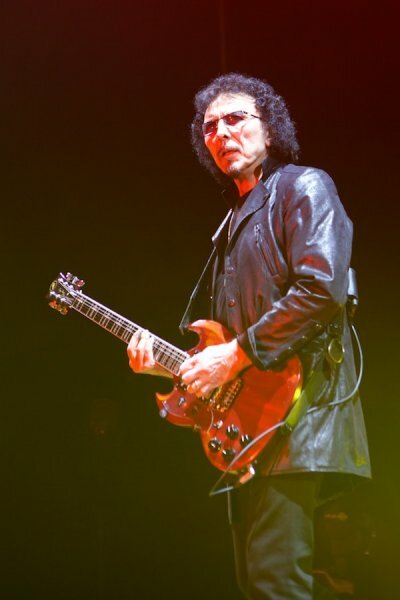 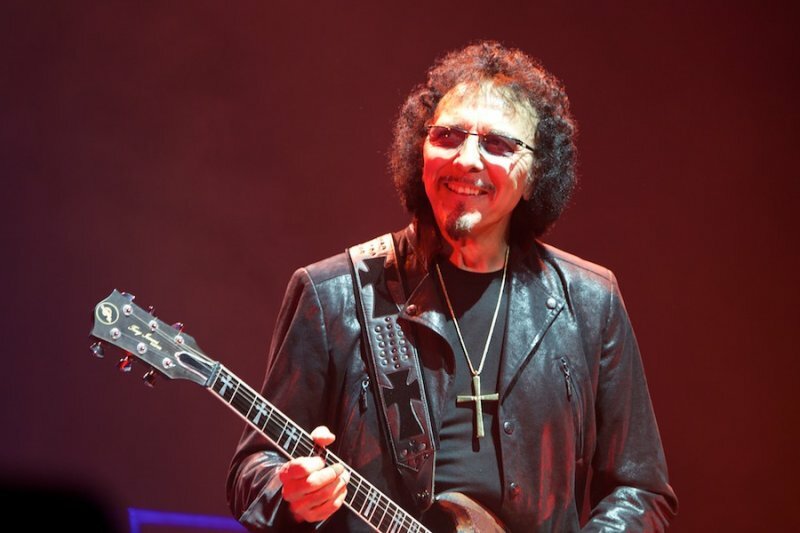 Founding member, guitarist Tony Iommi, is the only member consistent with every album. 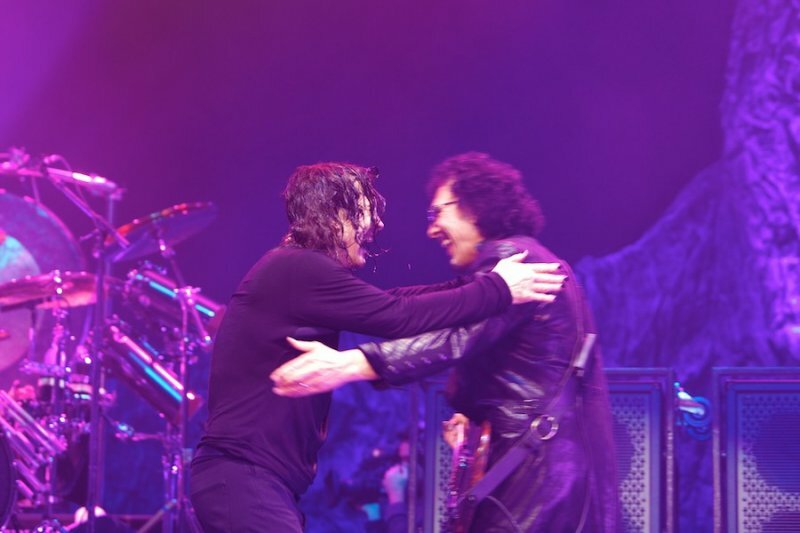 Iommi formed the band with Ozzy. 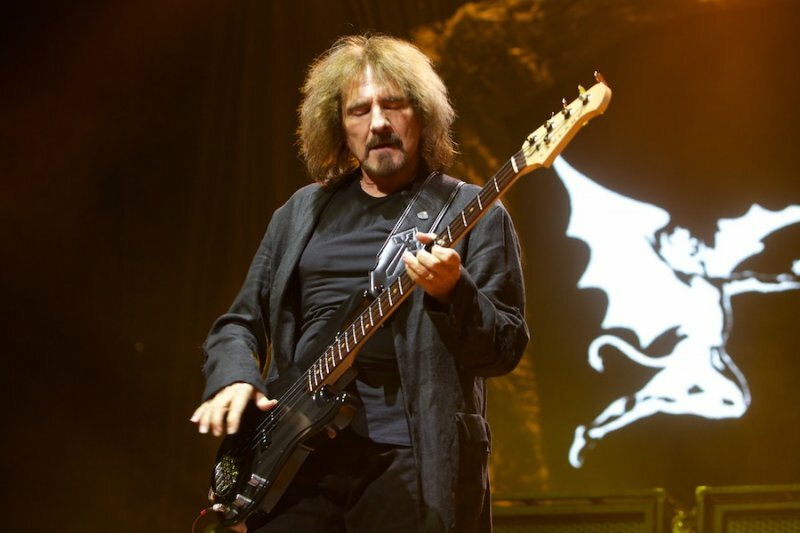 Geezer Butler and Bill Ward and talks about Ward’s absence from the current line-up in this interview. 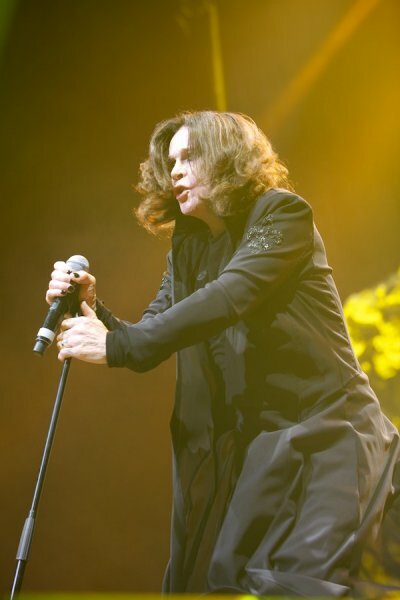 He also talks about how the song ‘Paranoid’ was throw together in a day because “the record company needed a single now”. 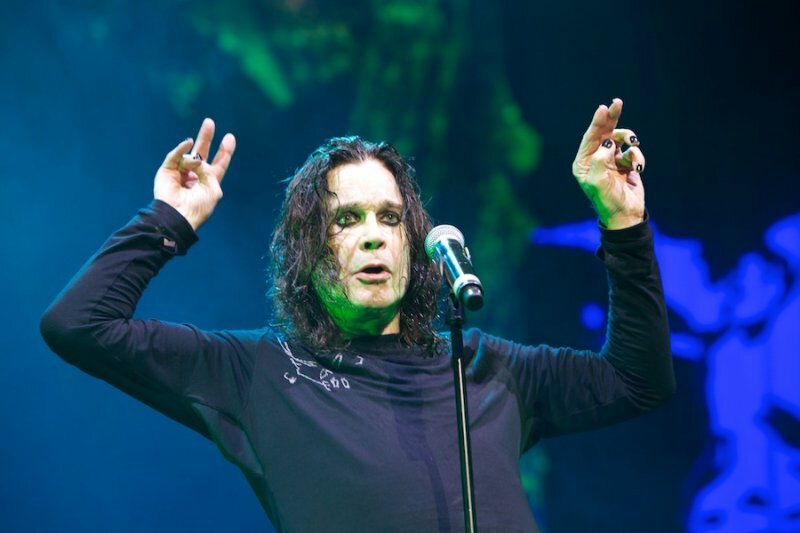 Black Sabbath ‘13’ will deliver record first week sales for the legendary metal band with midweek sales suggesting the album could sell around 180,000 in America this week. 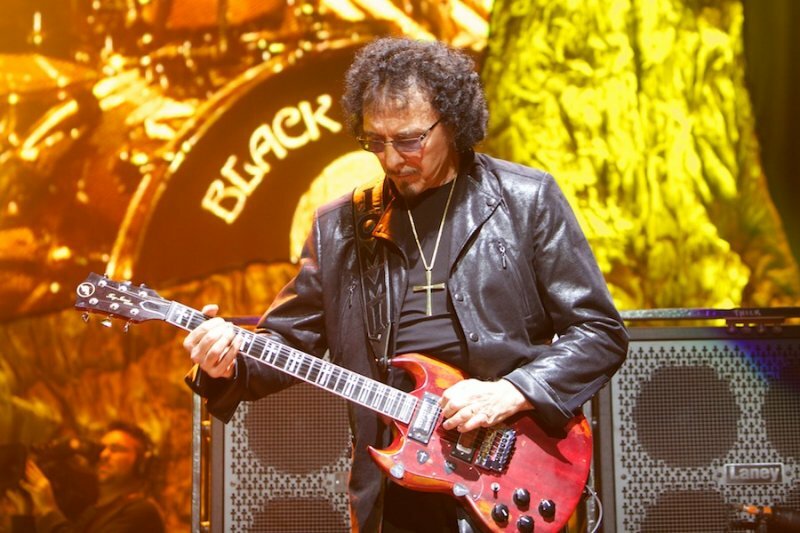 Black Sabbath founder Tony Iommi says he is disappointed Black Sabbath’s original drummer Bill Ward didn’t reunite with the band but he also says it isn’t the first time Bill has done a runner. 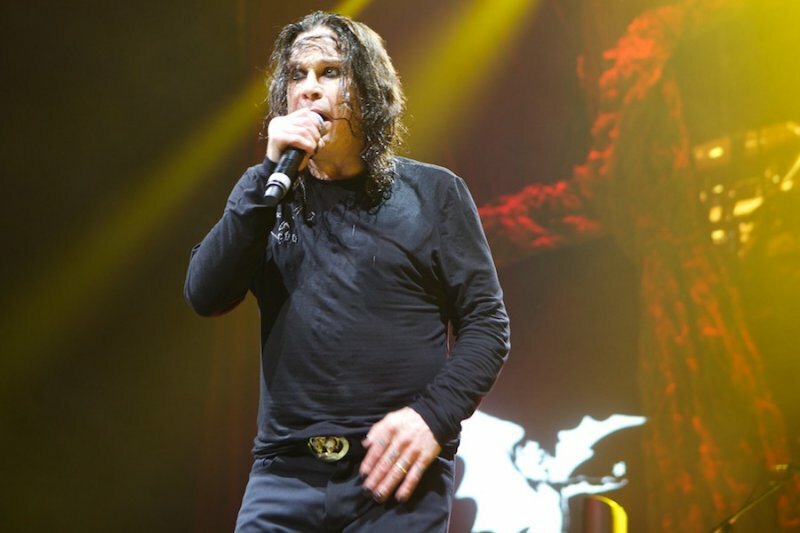 Black Sabbath scored the ultimate product placement this week with a cameo appearance on the season finale of ‘C.S.I.’, along with a couple of featured songs from the new album ‘13’ and a blatant plug for the release of ‘13’. 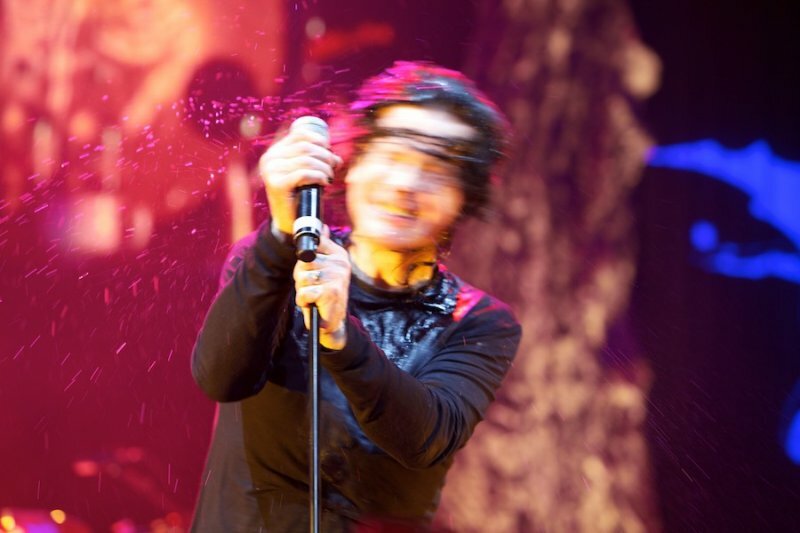 It was a brilliant marketing move. 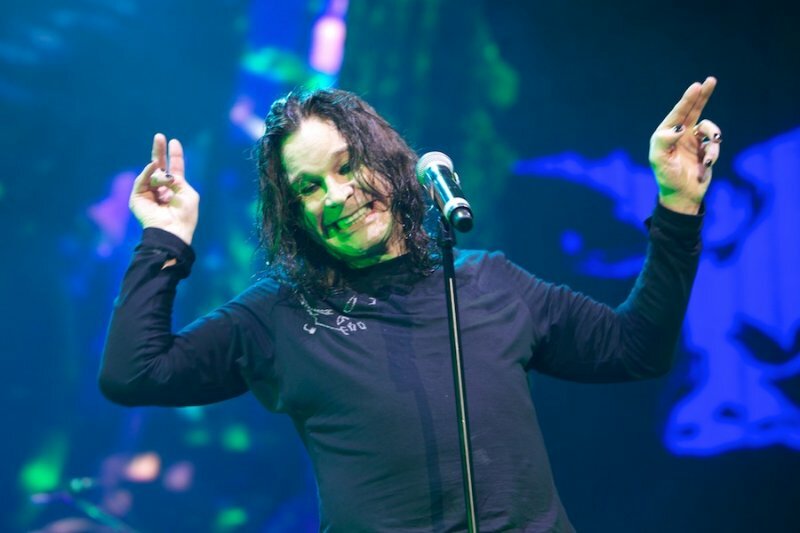 Black Sabbath looks to have settled on a standard setlist and have stopped road-testing the songs from the upcoming ‘13’ album, except for the single.